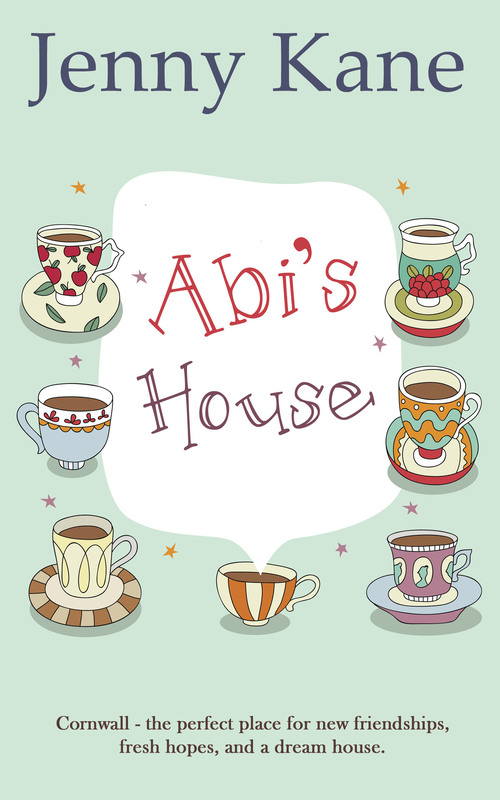 It’s not long now until my next novel, Abi’s House, will be ready to hit the shelves! Here is the first glimpse of the cover and blurb! !